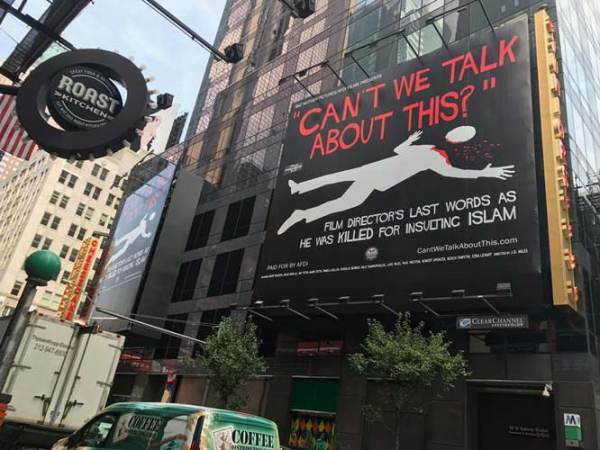 And this ad is running in Times Square! I Own the World Report wrote about assisting Pamela with this project. 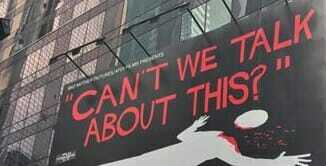 It was about a year ago that Pamela knew she wanted to make this film. There wasn’t an urgent deadline but the project was always looming in the background. The problem with working counter-jihad is that the truth about Islam can’t be printed, it’s too grotesque. The photo of Theo Van Gogh lying on the street was rejected by nearly everyone. So she had to think of a way to make the violence palatable. How do you do that? The first idea was to do a chalk outline of a body, but have the head detached with its own outline. It was clever, but although we kept in in production I could tell Pamela wasn’t thrilled. It was a compromise. She hates compromises. 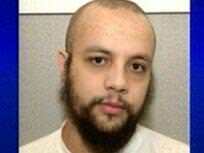 So she said, use the photo and take out the knife plunged in Theo’s heart and any blood. She told the MTA Theo “resting.” They didn’t go for it. So she said pixelate the image and lo and behold, they accepted it. Saul Bass is among my favorite graphic illustrators. 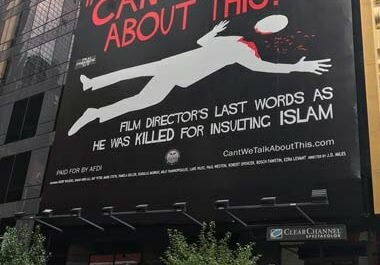 This is the most aesthetically gratifying piece AFDI has produced and it is in TIMES SQUARE with a beheading, courtesy of the religion of peace, and BLOOD SPATTER. How Pamela got this through the channels is beyond me. 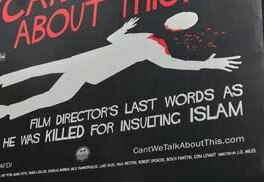 The one thing they objected to was the word “beheading” (although beheading did run on the bus ad). I never thought it would happen, but there it f***in’ is. 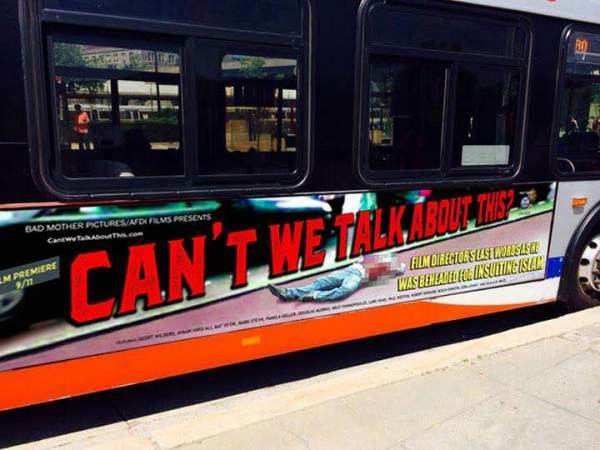 Oh, and by the way, it’s also running on NYC busses-. Theo Van Gogh’s killer was sentenced in 2006. He stabbed filmmaker Van Gogh and cut off his head. We wrote about the trial at the time. The three-judge panel of the Amsterdam high-security court announced the life sentence against Bouyeri for the murder which the prosecution said signaled the end of innocence for the tolerant Netherlands. To show just how severe the judges believe this reading is, they have order that Bouyeri be present in court as the verdict was read out –something almost unheard of in the Netherlands, where suspects are not obliged to attend the reading of the verdict and it is very rare that a court orders a suspect to attend.